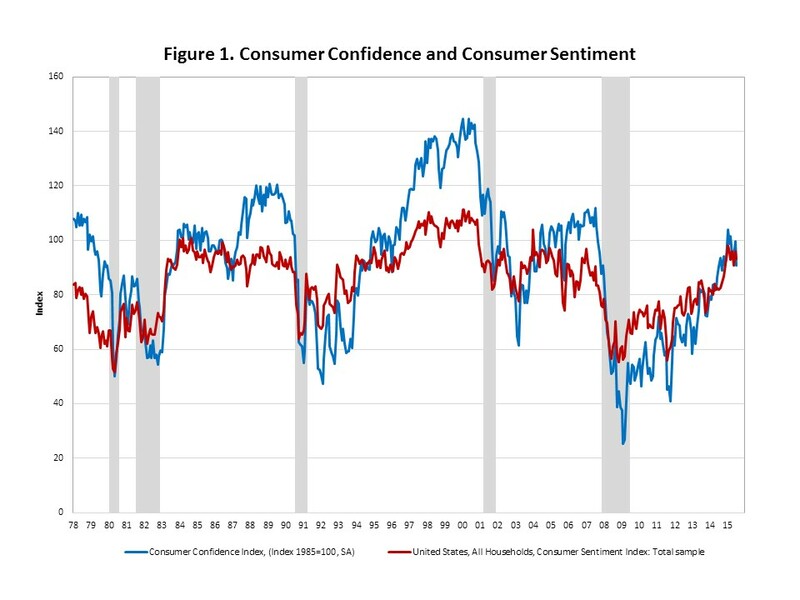 Consumer sentiment and consumer confidence are two indexes showing consumers’ perceptions of current business, income and employment conditions, as well as their expectations for the future’s economy. In July, both the University of Michigan Index of Consumer Sentiment and the Conference Board Consumer Confidence Index declined unexpectedly after the solid growth in June. Despite the monthly declines the indexes have been trending up and remain at healthy levels indicating relatively confident consumers. In contrast to quick snap back in confidence following the recessions in the early 1980s and the relatively mild recession the early 2000s, confidence took longer to recover following the downturn in the early 1990s and the most recent recession. The pace of rebound in the labor market and the decline in the unemployment rate are important contributors to restoring confidence. 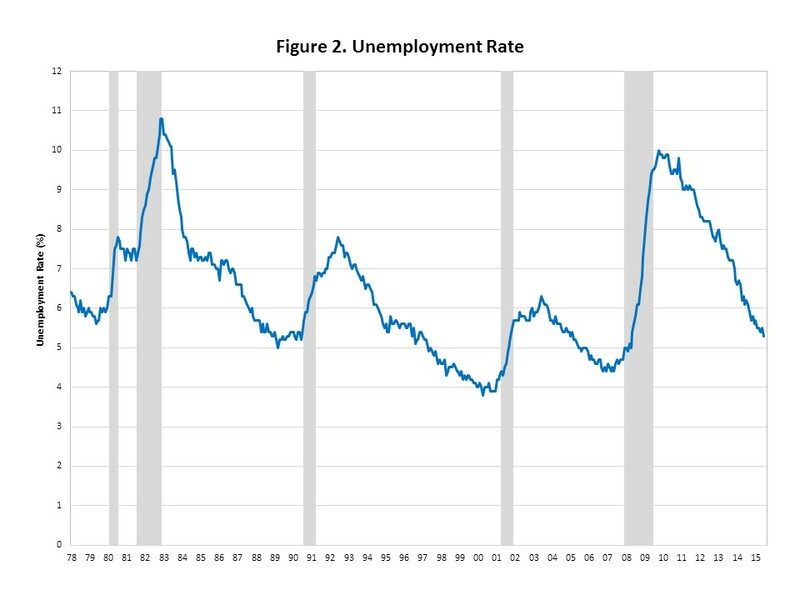 The decline from unemployment rate peaks to more normal levels took longer during the 1990s “jobless recovery” and the most recent recession. But the current recovery in confidence is now on par with earlier recoveries.